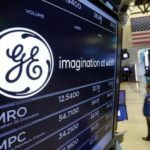 Shares of General Electric Company (GE) registered their largest single-session loss in one month on Monday, after J.P. Morgan analyst Stephen Tusa revised down his rating on the industrial conglomerate’s stock from “Neutral” to “Underweight” and also slashed his 12-month price target from $6 to $5. 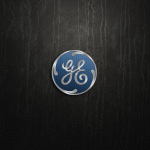 General Electric shares closed lower for a fourth consecutive trading session in New York on Monday. It has also been the steepest daily loss since March 6th. The stock went down 5.19% ($0.52) to $9.49, after touching an intraday low at $9.15, or a price level not seen since March 7th ($9.07). 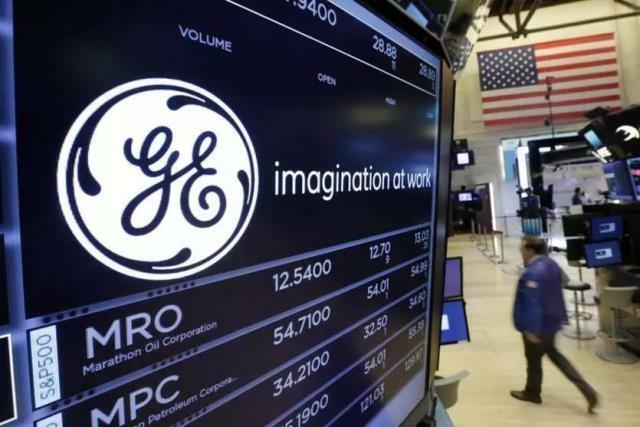 Shares of General Electric Company have risen 25.36% so far in 2019 compared with a 15.51% gain for the benchmark index, S&P 500 (SPX). 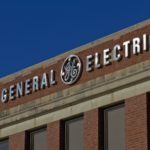 In 2018, General Electric’s stock plummeted 56.62%, thus, it underperformed the S&P 500, which registered a 6.24% loss. 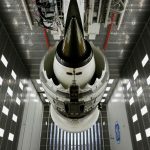 “We believe many investors are underestimating the severity of the challenges and underlying risks at GE, while overestimating the value of small positives, and with a 38% move in the stock year to date, and >50% cuts to forward fundamental FCF (free cash flow) anchors, we are cutting our [price target],” J.P. Morgan’s Tusa wrote in a client note, cited by CNBC. “The driver of the downgrade is our view that the Street is significantly over projecting the bounce in FCF in the coming years, off levels that we calculate at zero currently, as Power/Renewables remains weak, GECS (GE Capital Services) will likely consume material cash for the foreseeable future, Aviation fundamentals, as per underlying FCF, are weaker than meet the eye, while lingering sector high leverage including entitlements leaves the company vulnerable to liquidity issues in the event of a recession, for which a potentially dilutive sale of the rest of Healthcare may be needed,” the analyst also wrote. According to CNN Money, the 14 analysts, offering 12-month forecasts regarding General Electric’s stock price, have a median target of $11.50, with a high estimate of $18.00 and a low estimate of $5.00. The median estimate represents a 21.18% upside compared to the closing price of $9.49 on April 8th. The same media also reported that 9 out of 20 surveyed investment analysts had rated General Electric’s stock as “Buy”, while 8 – as “Hold”. On the other hand, 1 analyst had recommended selling the stock.